When I am photographing a wedding, I am shooting the entire day with my clients album in mind. 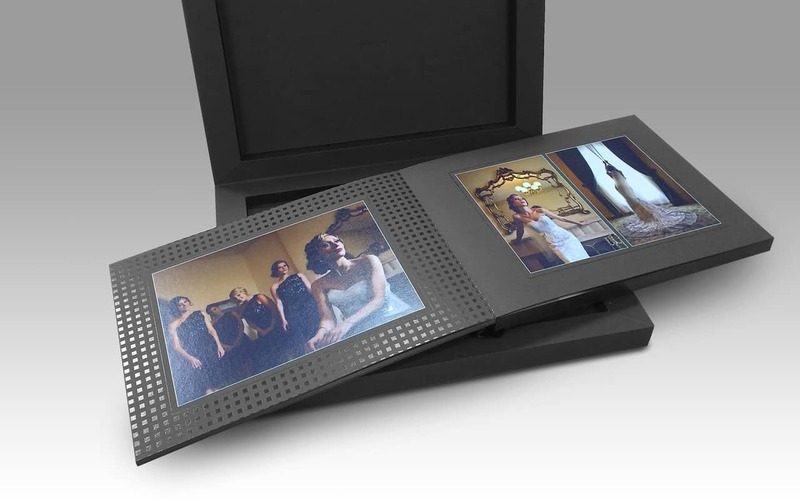 Unlike a folder of digital images, having a physical product that beautifully tells your wedding day story is something that you and future generations of your family will cherish forever. All of my clients receive a Wedding Album in their Collection and some Collections also include wall art. 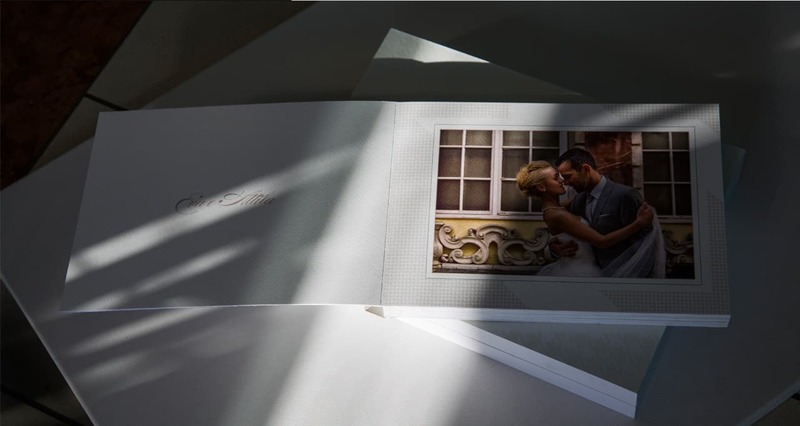 Printing images is the most important part of the post wedding process. After all, an image doesn’t become a photograph until it goes onto paper! "We Never Value A Moment Until It Becomes A Memory"
One of the many gratifying aspects of being a photographer is capturing moments between family and friends that at the time, may not seem like a big deal. On several occasions I've seen first hand how powerful a photograph can be. 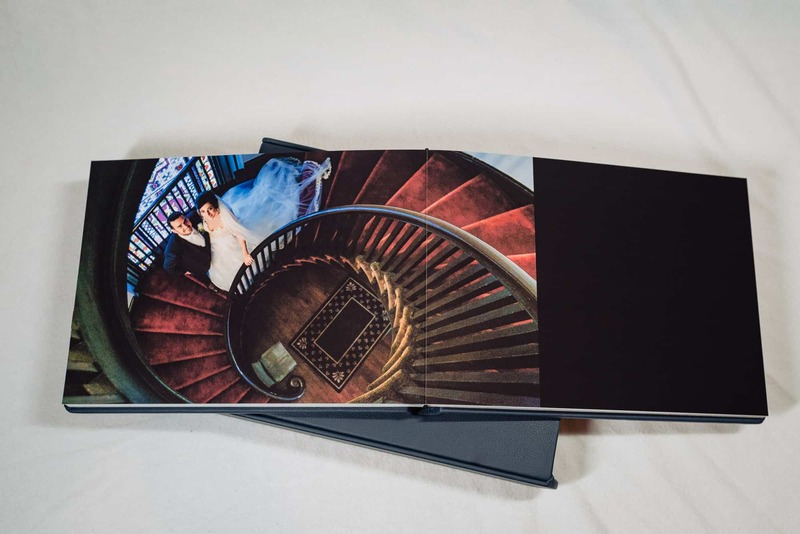 I've had clients whose parents or family members have passed away and they've reached out to me for prints of their loved one that were taken on their wedding day. I know that those printed images provide my clients with comfort at a very difficult time. I believe a big part of that comfort comes from being able to physically hold the image. There's a huge difference on an emotional level when you're able to hold a printed image in your hand as opposed to viewing it on your phone. Print your important images...you'll never be sorry that you did!! Remember DVD's? They were the go to backup/portable storage media for quite some time. Then computer manufacturers stop installing DVD drives in their devices. Uh-oh!! Think about all of the married couples and families who only had their images on a DVD. If they didn't have an album (and many don't) they had to find a way to transfer those images to the latest technology (USB) or onto their computers hard drive. But how long will it be until USB technology is obsolete and we move on to the next storage media? Or even worse, how long until the hard drive on your computer dies with your images on it? One thing is 100% certain: no computer hard drive will last more than a decade...and that's being very generous. But an album of printed images will outlast all of us many times over. There are books in existence that are over 1,000 years old! Digital technologies will never compete with the printed page let alone provide us with the emotional connection that a photograph will. 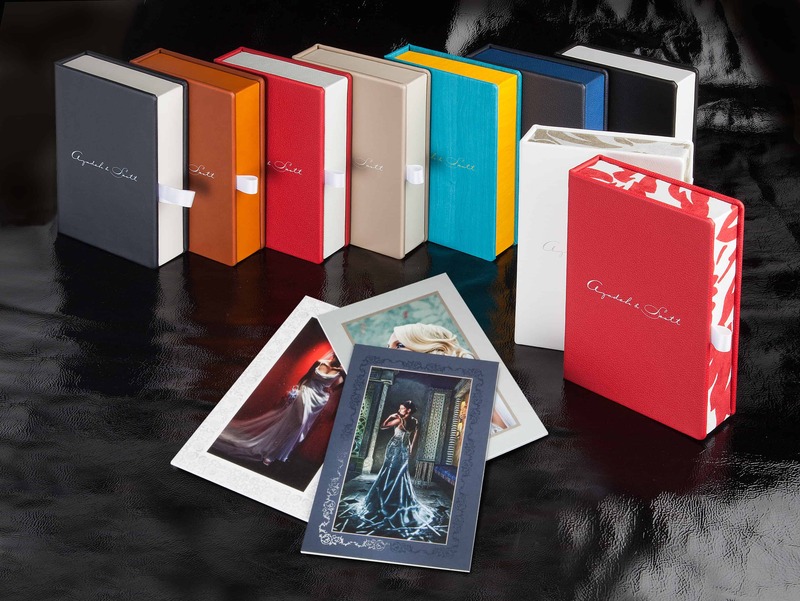 Almost all families have a collection of photographs and albums. Some have been passed down from previous generations, some taken while on vacations, others during family celebrations or weddings. They are an integral part of a family's history. I want to do that for the next generation.